Close friends with great coffee needed awesome branding. Going in a very unconventional way was something we both wanted. 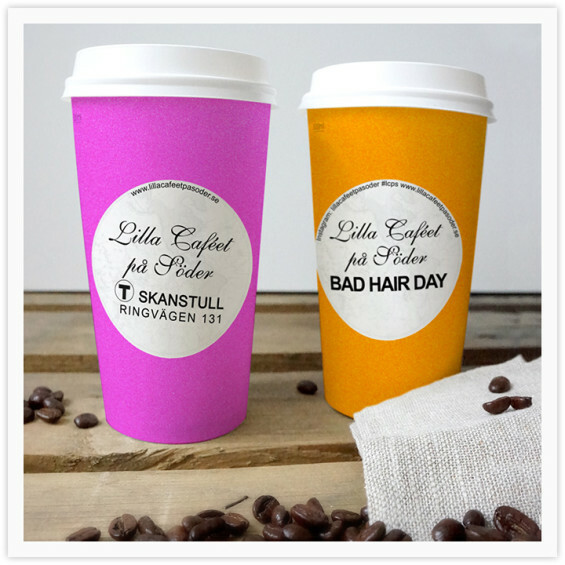 The goal was to spread the word about "Lilla Cafeet På Söder" across Stockholm with their colorful take away mugs and - call them inspiring or what else that pleases you - stickers. Now we see where people get their coffee from, the number one coffee shop in Stockholm at Ringvägen 131 (Subway: Skanstull) , Lilla Cafeet På Söder.